Data collected by enthusiastic volunteers can be extremely useful for researchers, particularly when studying Britain's little understood mammals. 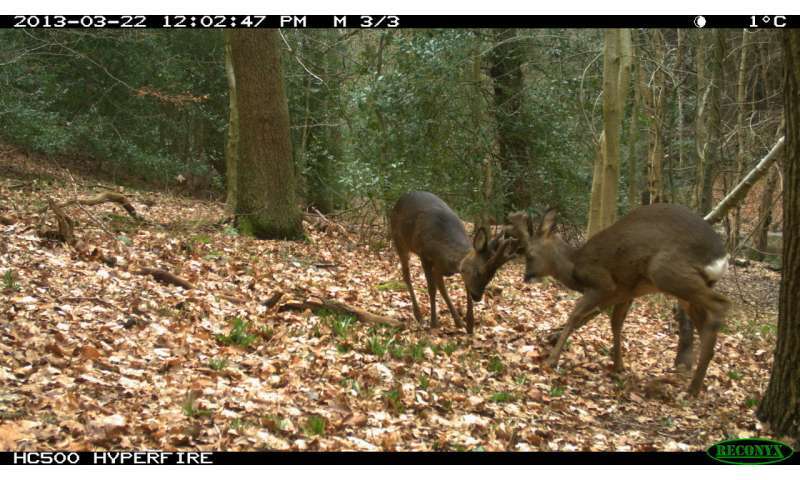 At the 'Ecology Across Borders' conference in Ghent, Belgium this week, researchers will share their experience of working with members of the public to create a network of motion-sensing camera traps for wildlife monitoring. From red foxes, roe deer and badgers to rabbits and grey squirrels, the team has amassed over 160,000 volunteer-captured wildlife images to date, providing valuable information on the diversity and distribution of mammals, many of which are nocturnal. Mammal Web is a citizen science platform led by Durham Wildlife Trust and ecologists from Durham University, and supported by the British Ecological Society, which was launched in northeast England in 2015 and has since had photo contributions from volunteers in Scotland, Sussex and Oxfordshire. Citizens even provided data leading to the capture of a non-native invasive species in Sunderland and that helped inform plans for a Local Nature Reserve in County Durham. Informing and influencing local conservation policies is a key part of this large-scale study. Project co-leader Pen-Yuan Hsing from Durham University says: "Mammals can be very elusive. They often come out at night and in small numbers, which makes it hard to monitor their populations. There are only so many ecologists in the field and they cannot afford to sit in one spot until an animal passes by. Citizen scientists can make a real contribution and help us fill in some of the gaps." "Camera traps are a discreet and affordable tool to observe mammals over long periods of time. The images tell us a lot about how animals are distributed and how they behave. Over time, we can use the data to study daily, seasonal and annual changes, and to better understand the animals' relationships to each other and their habitat." Members of the public can contribute in several ways. 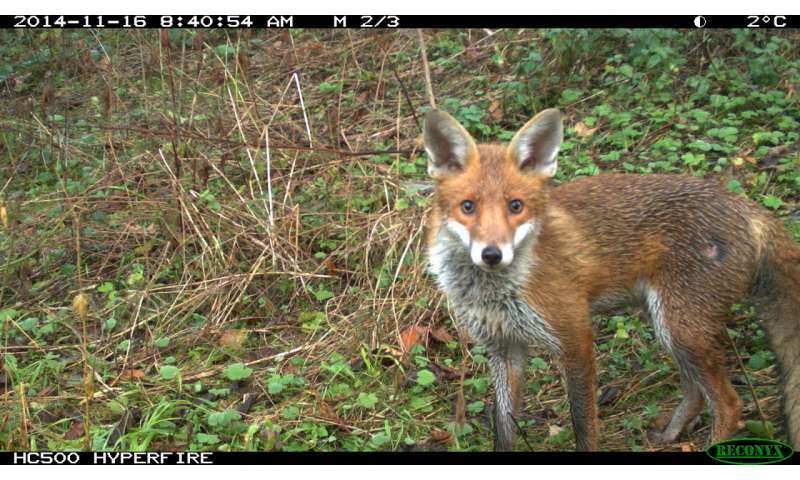 'Trappers' set up their own cameras to monitor wildlife in the woods or fields near their homes. Once the photos are uploaded to mammalweb.org, 'Spotters' collectively classify the animals to ensure the data is accurate. 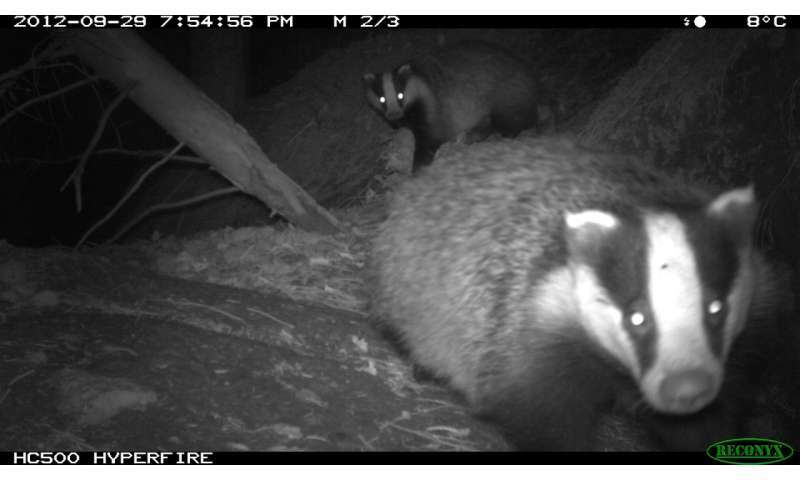 "Many participants were surprised by the kinds of animals that show up in their neighbourhoods in the middle of the night, which encouraged them to continue camera trapping. Initiatives like ours increase the public's awareness of their local wildlife and enhance civic engagement, which is unlikely to have been achieved with classroom learning." Pen-Yuan Hsing will talk about the team's work at the 'Ecology Across Borders' annual meeting in Ghent on Tuesday 12 December 2017. This year's conference is jointly organised by the British Ecological Society, Gesellschaft für Ökologie (the Ecological Society of Germany, Switzerland and Austria), and Dutch-Flemish Ecological Society (NecoV), in association with the European Ecological Federation, bringing together 1,500 ecologists from around 60 countries to discuss the latest advances in ecological research across the whole discipline.